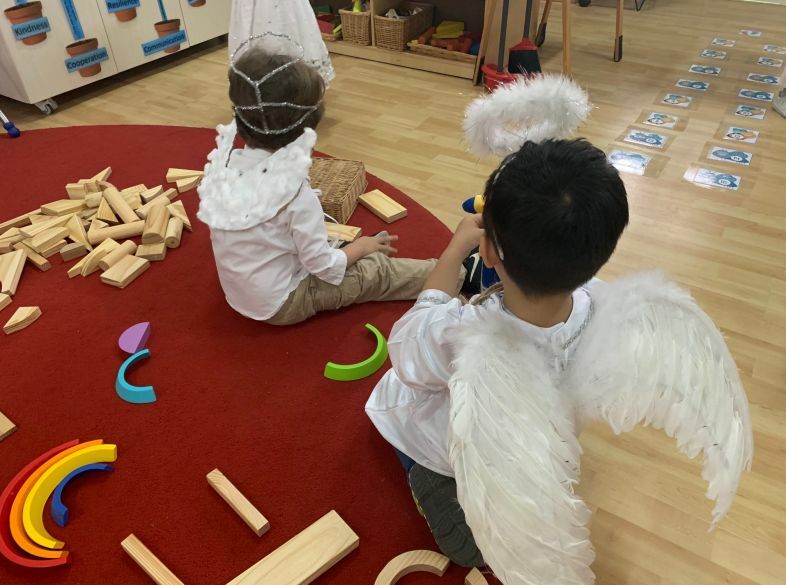 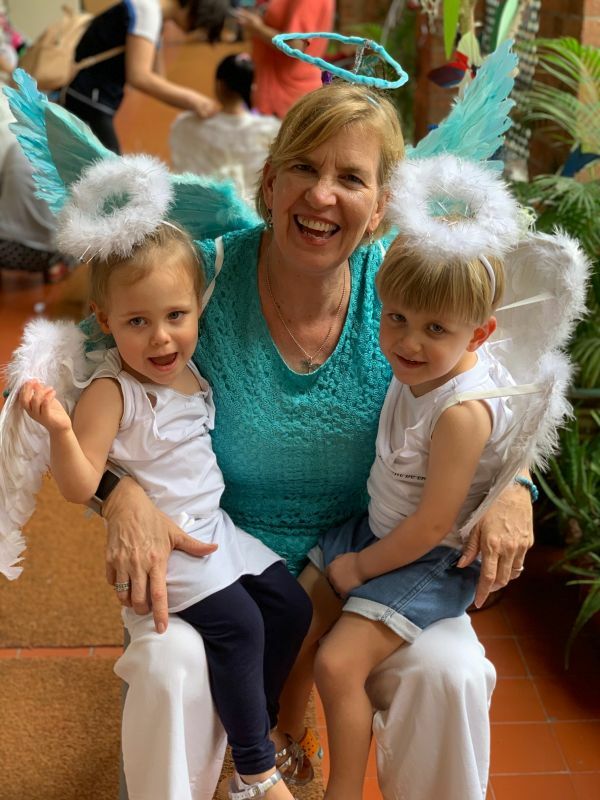 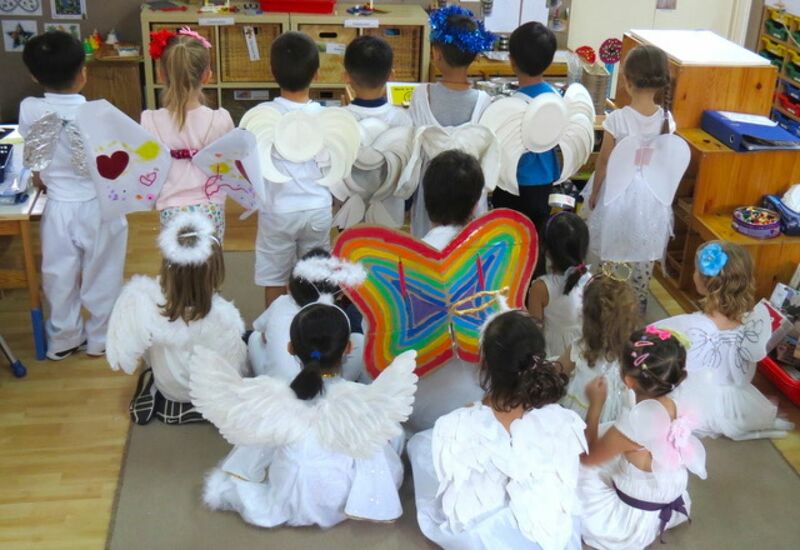 Preschoolers learn what it means to be a little angel. 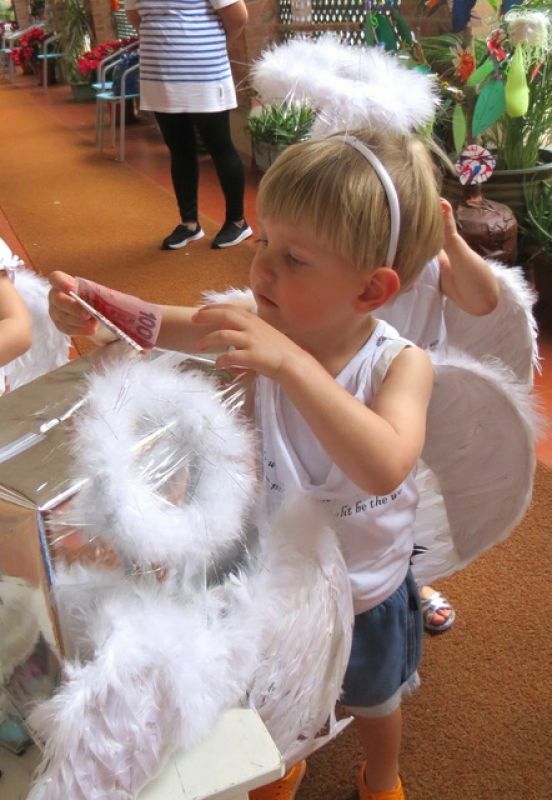 This year, City Kids Preschool chose 'Angels for Children' as their nominated charity. 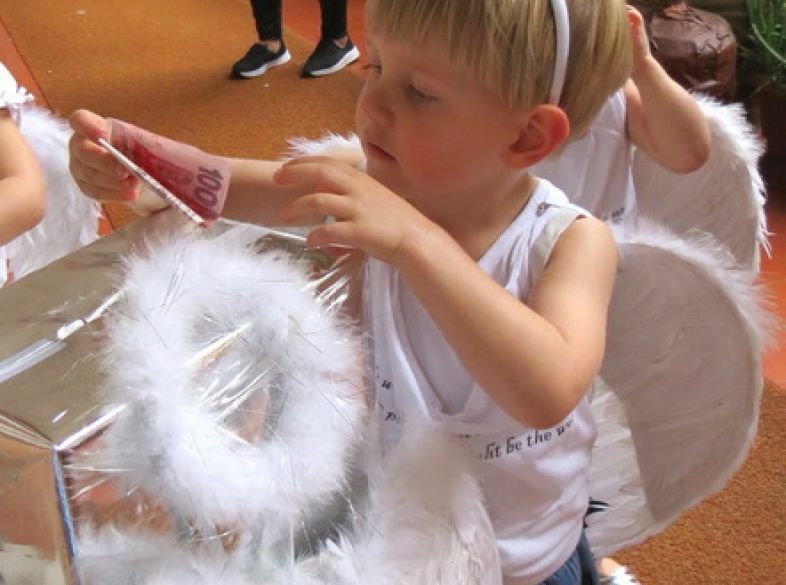 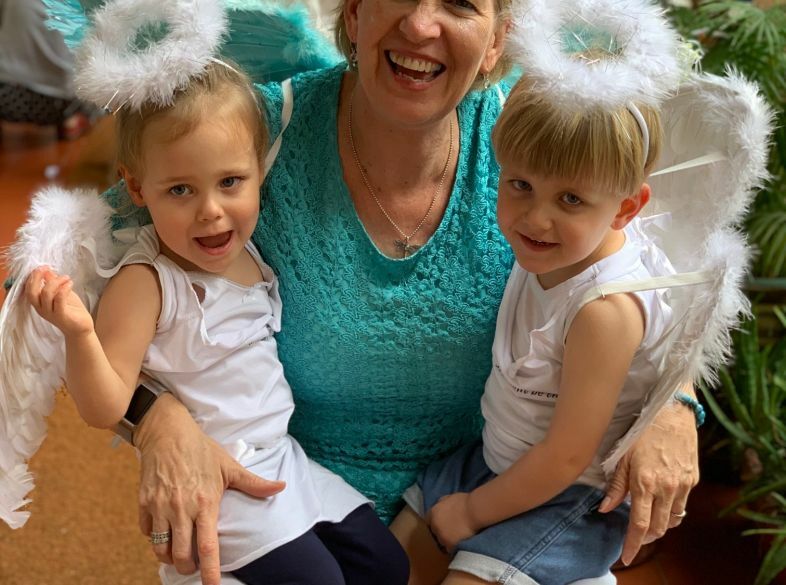 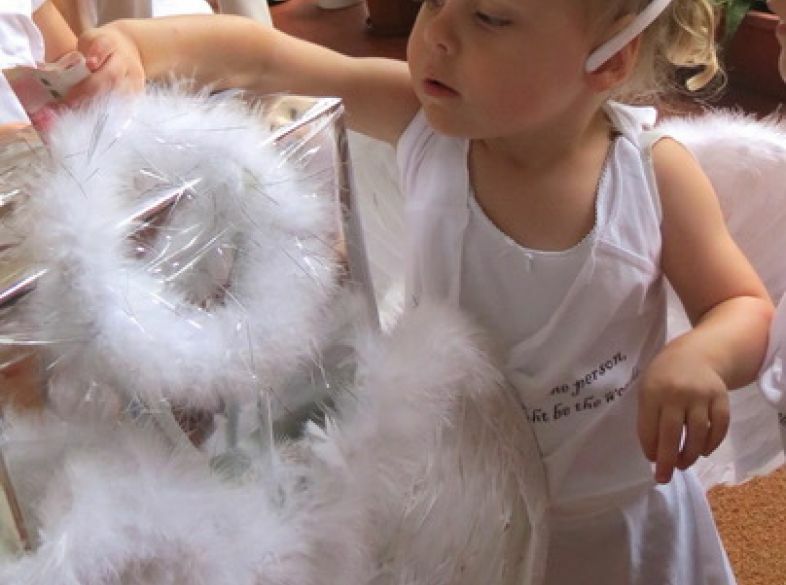 On March 29th, preschoolers aged 3 to 5 dressed up in an array of angel outfits to raise money for this worthy cause. The preschoolers looked very cute and it was great to see so much creativity that went into their outfits. 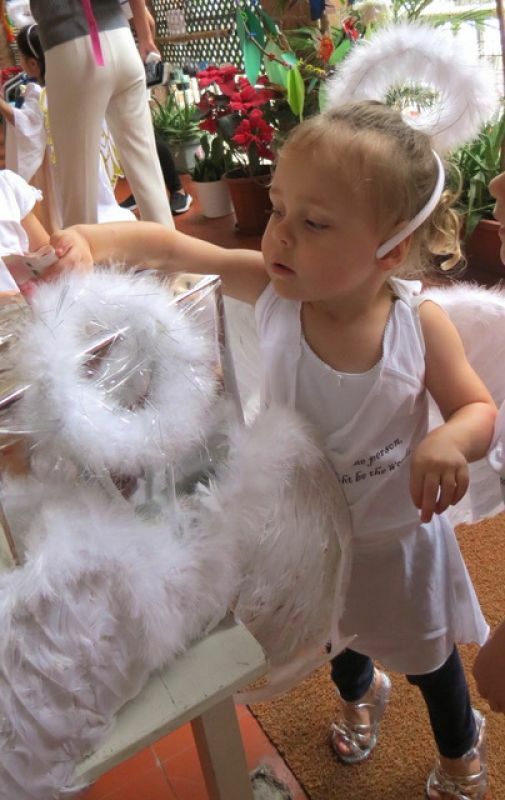 Thank you to all the little angels that donated at City Kids Preschool! 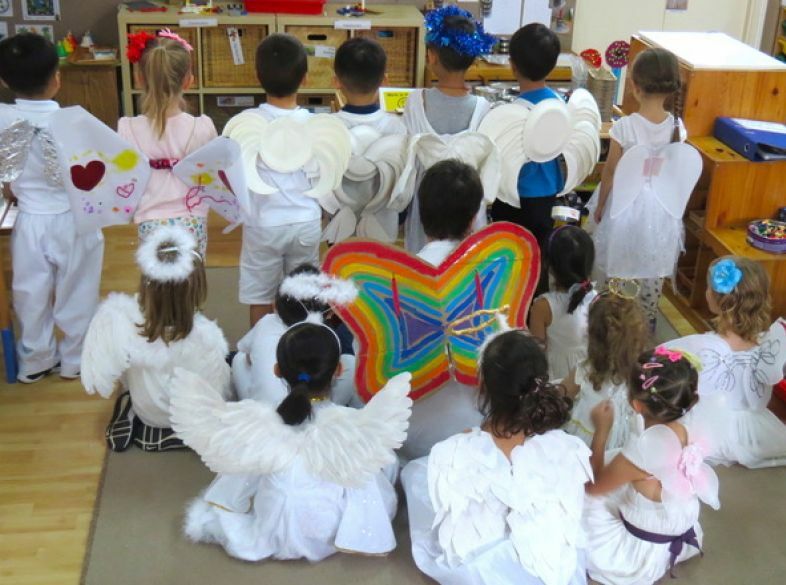 Over HK$8,500 was raised, amazing effort!